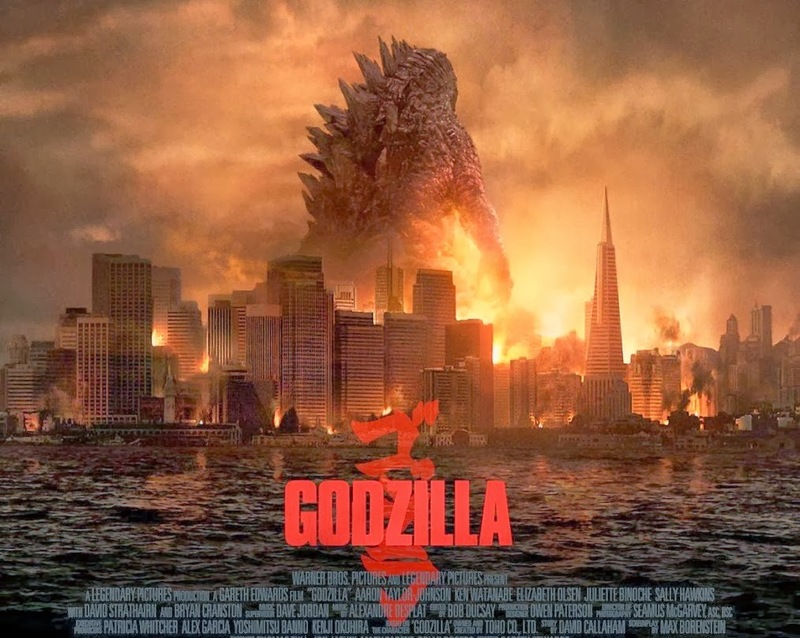 The movie Godzilla 2: trailer, clips, photos, soundtrack, news and much more! Only one can be king! So there can be only one? I guess Godzilla is a Highlander! Within a Monarch containment facility atop the active Isla De Mara volcano, a mysterious Titan lies in pyrostasis within the restless magma. The legends speak of it as the “Fire Demon” or “The One Born of Fire”, but a simpler name echoes through the ancient temples of volcanically active regions: “Rodan”. Do you have a favorite kajiu? The film is directed by Michael Dougherty. Do you think the Jaegers from the Pacific Rim franchise would stand a chance against those giant monsters? Let’s hope mankind will survive! The movie Godzilla King of the Monsters will be unleashed in theaters on May 31, 2019. Those monsters are giant beasts, but they’re no match for Stranger Thing’s Eleven (Millie Bobby Brown), lol! Sounds like Monarch is under attack! Is it Godzilla? Or some other giant monster? The film is directed by Michael Dougherty. And the cast includes Vera Farmiga, Ken Watanabe, Sally Hawkins, Kyle Chandler, Millie Bobby Brown, Bradley Whitford, Thomas Middleditch, Charles Dance, O’Shea Jackson Jr., Aisha Hinds, Zhang Ziyi, Anthony Ramos, Randy Havens, and Elizabeth Ludlow. Are you in for an epic action adventure that pits Godzilla against some of the most popular monsters in pop culture history? The sequel to the 2014 movie Godzilla is officially titled Godzilla King of the Monsters. Director Michael Dougherty is in charge of the project based on a script by Max Borenstein and Zach Shields. And so far the cast includes Millie Bobby Brown, Kyle CHandler, Vera Farmiga, and Ken Watanabe. The release date of the movie Godzilla 2 aka Godzilla King of the Monsters is set to March 22, 2019.